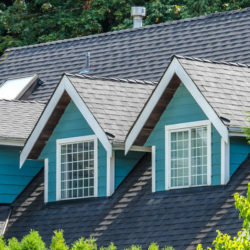 The roof on your home is a huge investment and protecting it should be on your mind. Some of the problems listed below is more of circumstance and can happen at any time, to any one. It’s up to Mother Nature sometimes no matter what you do as a home owners. 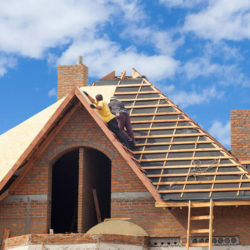 But there are some other items that can really help you protect your home’s roof and avoid some of these common roof problems in West Bloomfield Michigan. One of the most common problems in West Bloomfield Michigan with roofing materials is they sometimes develop a roof leak. When a roof leak develops it’s usually caused by something. I’ll go into more details below about the causes of roof leaks. Once the roof has started leaking however it’s not only the roof that has problems. As water enters your home through the roof leak it will likely damage other areas in your home. The interior components in your home are likely not protected from water and can be damaged easily. This includes things like ceilings and walls along with any item that is located in path of the water leak. Other things that can be damaged included furniture and electronics in the home. So when a simple roof leak develops it can damage all sorts of items in your home. 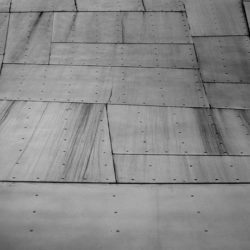 One of the most common problems in West Bloomfield Michigan with roofing materials is they sometimes develop a roof leak. 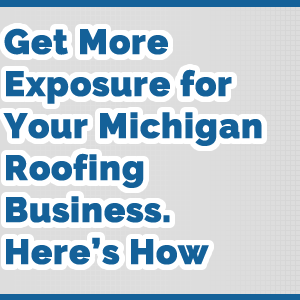 In West Bloomfield Michigan there is always cold temperatures that visit us in the winter but along with the cold winter comes problems that can really affect your home’s roof. Some of the biggest enemies or a roof is hail, snow, and ice. The two major problems are hail and ice and they can come crashing down on the roof and cause the asphalt shingles to break or crack. These cracks will likely later result in a roof leak which I mentioned above that can give you lots of problems. Snow can also be problematic because it adds lots of weight to the roof and if your roof is having problems structurally it can also cause the shingles to crack and break. 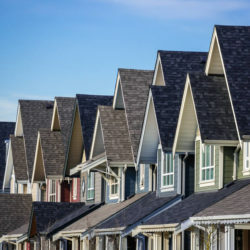 One of the best ways to combat this problem is to use impact resistant shingles although you would need a complete roof replacement if your home doesn’t have them installed currently. 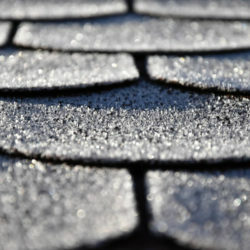 The two major problems are hail and ice and they can come crashing down on the roof and cause the asphalt shingles to break or crack. These cracks will likely later result in a roof leak which I mentioned above that can give you lots of problems. A shady tree over parts of your home can give you a little relief in the summer but it can also cause damage to your roofing. 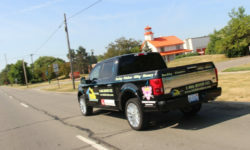 One of the most common roof problems in West Bloomfield Michigan is when trees damage the home indirectly. 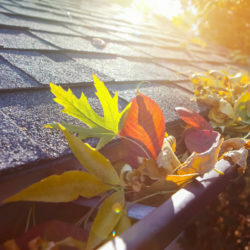 Leaves and small branches will fall from the tree and collect on the home’s roof. 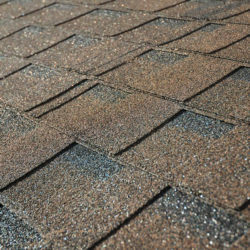 After some time this debris can hold moisture and allow moss and other growth on your roof. 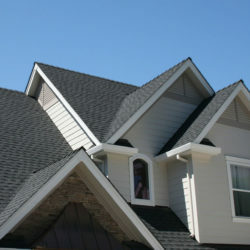 In addition, it can also hold moisture directly on the roof never allowing it to dry out completely. If the debris is left on the roof for longer periods of time it can discolor that portion of the roof. So once you remove the debris it can still look different than other parts of the roof. 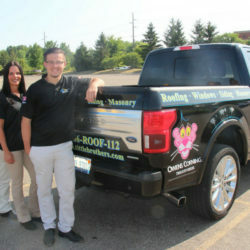 Any roof needs proper maintenance no matter what roofing materials it’s made of. 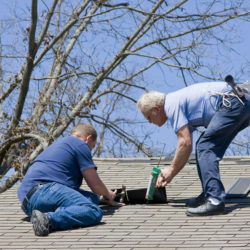 In order to properly take care of your home’s roof it’s important to get roofing inspections done on your roof annually. 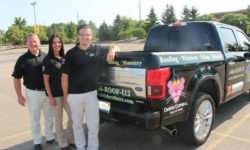 This can help you locate any potential problems before that start leaking. 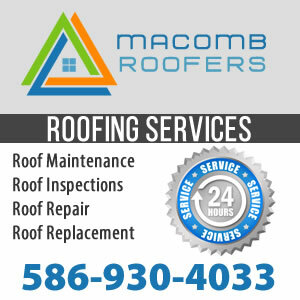 If you home’s roof hasn’t been inspected lately be sure to contact roofer in West Bloomfield Michigan today and locate these potential problems.